Journalists will gather in Cupertino next Thursday for the "Hello again" special event, where Apple is expected to announce a redesigned MacBook Pro. It’s official—the wait for new Macs shouldn’t be much longer. 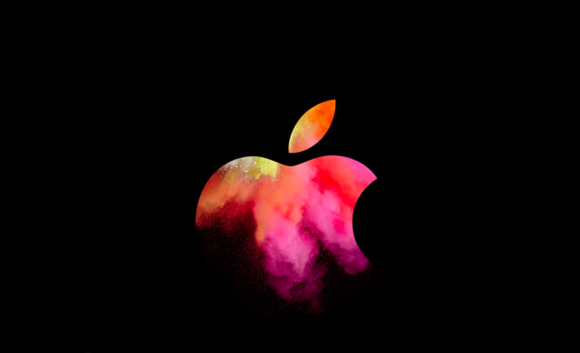 Apple just sent out invites to journalists to a product unveiling at Apple’s headquarters in Cupertino. The event will take place next Thursday, October 27, at 10 a.m. Pacific. 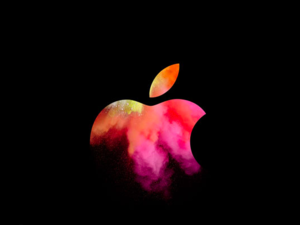 Naturally, the invitation doesn’t specify what Apple will announce—the tagline is simply “Hello again.” Smart money is on updated Macs, since nothing but the 12-inch MacBook has been updated this year. Rumors have been swirling that Apple is prepping an update to the MacBook Pro line, which will include a set of touch-sensitive OLED keys to replace the function row along the top of the keyboard, allowing those keys to change based on the application you’re using. The MacBook Pro design hasn’t changed in years. 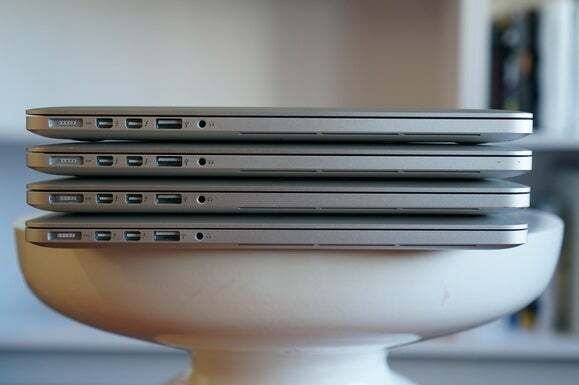 As with any redesign, we expect Apple to go thinner and lighter. The trackpad will probably get bigger, and we wouldn’t be surprised if the new MacBook Pro got the lower-travel butterfly-mechanism keyboard found on the MacBook line. Apple has never included Touch ID in a Mac before, but now that Sierra supports Apple Pay on the Web, adding a Touch ID button could let you authorize payments without needing an iPhone or Apple Watch handy—as well as let you log in more securely, of course. What about the rest of the Mac lineup, though? According to the very handy MacRumors Buyers Guide, all of Apple’s computers could use a refresh. 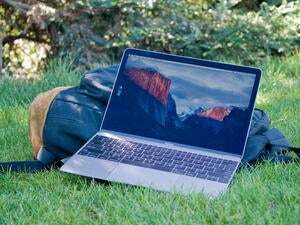 The MacBook Air lineup was last refreshed in March of 2015, although Apple did bump the base-model MacBook Air to 8GB of RAM this past April. The Mac mini got its most recent upgrade, to a Haswell processor, way back in October 2014. The long-neglected Mac Pro (last updated December 2013) might be headed for the history books, but Apple’s other desktop option, the iMac, has gone a full year without an update too. Apple has been rumored to be working on a 5K display with its own GPU to replace the discontinued Thunderbolt Display, as well as new iMacs, so if those are ready, perhaps we’ll see them on stage next week. We’ll be in Cupertino next Thursday to bring you the news as it happens, and Apple also plans to live stream it. Have you been holding out for a new Mac? Let us know what you’re hoping to see in the comments.